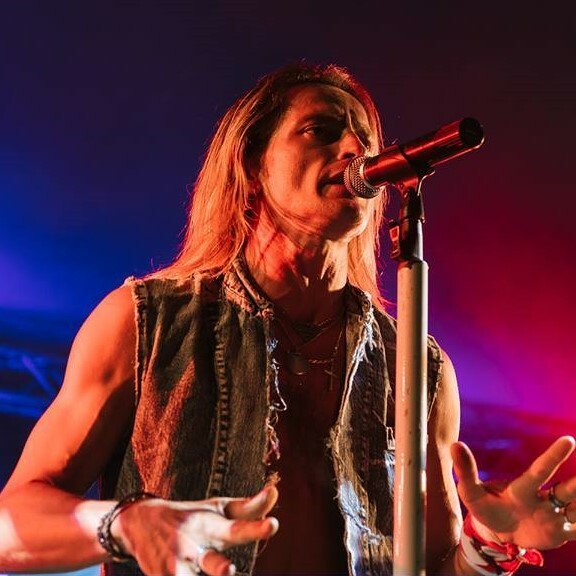 Alessandro approached singing in 1994 thanks to his passion for music, especially for the Queen – not by chance one of his models of singer and frontman is Freddie Mercury. 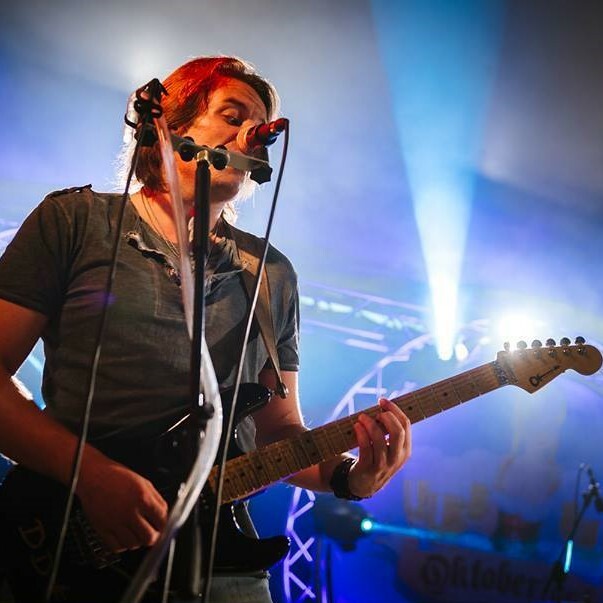 After a few years in a band with friends, he began to sing on the stages of northern Italy in 1997 with the duo Shadows and, from 2000 to 2003, with the duo PN Band, one of the most important in Lombardy. 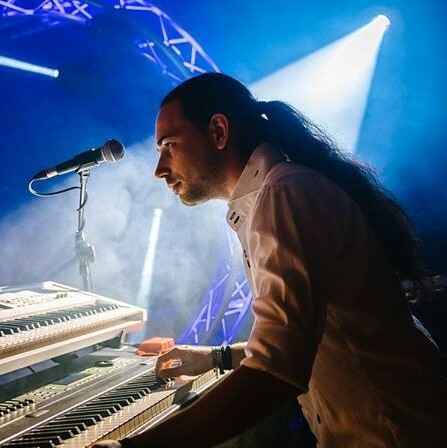 Dario graduated in 2014 at the Quintogrado Music School in Ghedi (BS) under the guidance of Master Alessandro Bissa. In 2010 he received the certificate for passing the drum class at the Academy of Modern Music National School under the guidance of Master Alessandro Bissa. From 2000 to 2002 he attended private drum lessons with Master Stefano Re. 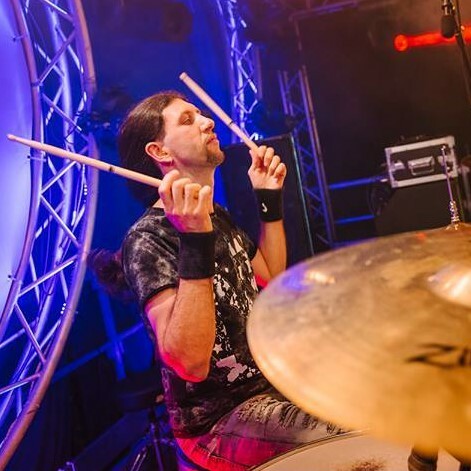 He has participated in drum lessons/seminars held by Masters Franco Rossi, Luca Turolla, Gigi Morello, Alessandro Bissa, Umberto Cesarano, Ivano Zanotti, Roberto Ruffato, Marco Volpe, Dennis Chambers, Mike Mangini and Benny Greb. In 2005, Alberto obtained a degree in Organ and Organ Composition at the Gaetano Donizetti Music Institute in Bergamo under the guidance of Master Matteo Messori. Since 2000 he has worked actively with the Donizetti Theater in Bergamo, Donizetti Foundation, MIA Foundation, G. Donizetti Conservatory, Master Ranieri, Master Sacchiero, Master Giovanetti, Master Belisario, Master Cattaneo and the Master Pelucchi for the review, transcription, printing and divulgation of the unpublished works of Alfredo Piatti and Johann Simon Mayr. Born in 1981, he began to play the guitar when he was 17, striked by the glorious rock videos of the 80’s. In the early 2000s, alongside studying guitar with local teachers, his first band experiences were with the band Stage Clear from Biella, with which in addition to the classic covers he also began to play original songs, and later with the Black Stone blues band and the rockers Soul Delirium from Vercelli. He was born in Vercelli on May 4, 1981. In 1988 he approaces music through the piano, pushed by his parents (who he will never thank enaugh for that!). During his teenage years, he extends his knowledge on two other instruments: the guitar and the voice (his greatest passion! 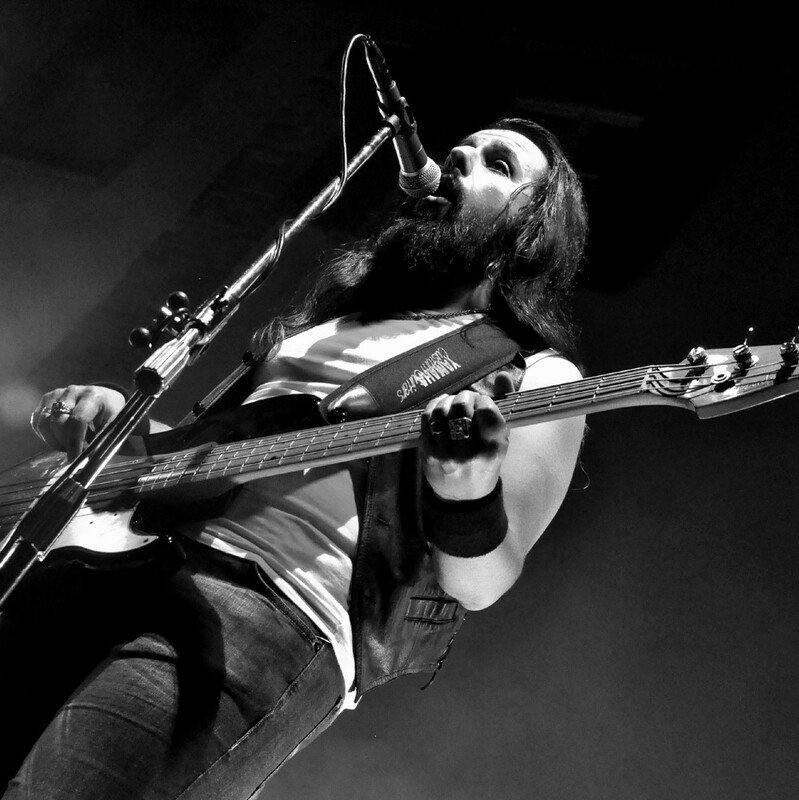 ), and then started playing the the bass in May 1999, somewhat by chance but also by necessity. He undertook the study of the instrument as a self-taught mainly by practicing in various musical bands in the Vercelli area, and then he deepen his skills between 2004 and 2006 under the guidance of Master Dino Contenti at first, and of Master Cristian Anzaldi later.